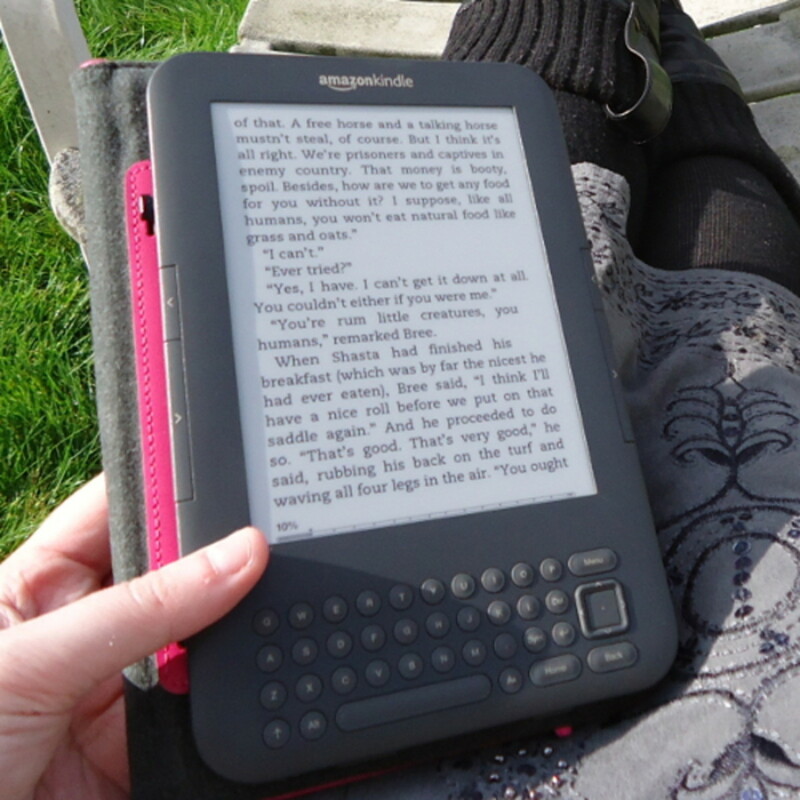 Kindles are the new trend in the book industry and the latest in reading technology. The Kindle has created a new way for readers to read, enjoy, store, purchase and organize their favorite eBooks. Depending on the type of Kindle, there are additional features such as playing games, surfing the Internet and watching movies. Here you will learn about how to use a Kindle, types of Kindle readers, and information about the Kindle to help you become more familiar with it. A Kindle, also known as the Amazon Kindle, Amazon Reader and Amazon eReader, is an electronic device that allows readers to enjoy their favorite eBooks on one small, simple, handheld device. Depending on the type of kindle, you can also surf the web, watch movies, play games, download apps and much more. Simply purchase or download your favorite eBooks and apps and within seconds they are sent to your Kindle using WiFi, AT&T 3g (which is free on some versions), or via a USB cord connected directly to your computer. 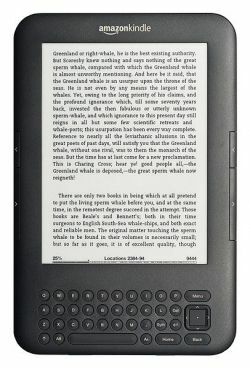 The Kindle uses a unique technology called E-Ink that allows readers to view the pages on the Kindle just as you would on a real book. The E-Ink allows you to read and view your Kindle in normal to bright light without losing the contrast as you would on a device such as a cell phone. This means you can take your Kindle everywhere you go such as the beach, patio, parks and other outdoor places that may not be suitable for viewing your cell phone, laptop and other devices. There are many types of Kindle readers available on the market today. 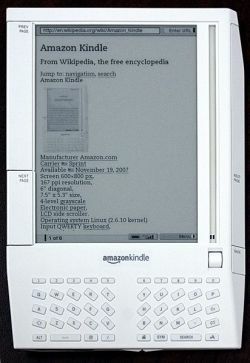 It started with the first generation, preceded by the 2nd generation which was slimmer, more lightweight and included a larger screen, followed by the 3rd generation which included many more features and continued to improve size and viewing capabilities and has now evolved into the Kindle 4th Generation series. 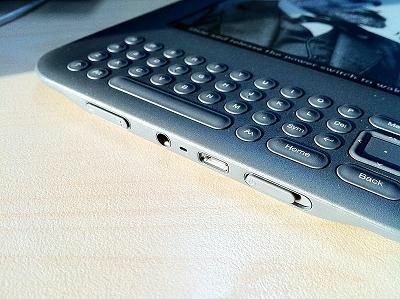 Kindle Keyboard- Much like a basic Kindle but includes a handy keyboard at the bottom of the screen. It also includes WiFi and free AT&T 3g provided by Amazon at not additional cost or signup requirements. Kindle Fire- The ultimate Kindle- Kindle fire includes the Android system, includes touch screen, AT&T 3g, WiFi, color screen and much like a tablet or any other Android device. What Type of Kindle Do You Own? Learning how to use a kindle is quite simple. The first step to using your new Kindle is to choose the eBooks you wish to read and purchase or download the free copies. Once you have selected and purchased your eBooks they are transferred to your Kindle via WiFi or AT&T 3g if you have the capabilities. If you don't have a these capabilities you can down purchase them from your home computer, download them to your hard drive and then transfer them to your Kindle using a USB cord. Once your books have been downloaded you can find them on the main menu. Simply select the book you wish to read and press select. It will take you to the first page of the book where you can use the page tabs on the side to turn the pages. To return to the main menu and select another book or app, simply press the main menu button and choose your next selection. Depending on the type of Kindle you have there will be different features in which you can use and different directions to achieve those functions. You will need to refer to Amazon.com or your user manual to learn how to use the more advance features for your particular Kindle. Kindles range from $79 up to $400 depending on the type of Kindle and where you buy it. The cheapest Kindle is the Kindle 4. It's the basic Kindle which can up to 1,400 books and apps. The cheapest place to purchase a Kindle is online from Amazon directly instead of going through a big names store who will add markup to the price. The first Kindle was first created and introduced in 2007 followed by the Kindle DX series in 2009. In September of 2011, Amazon launched a whole new line that included several types of Kindles. 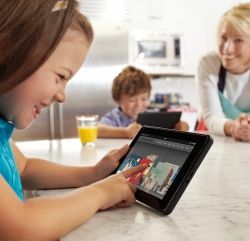 The latest series launched in September of 2011 includes the Kindle 4, Kindle Touch, Kindle Fire and the Kindle Keyboard. Each of these models include different features with much larger screens than the original series. 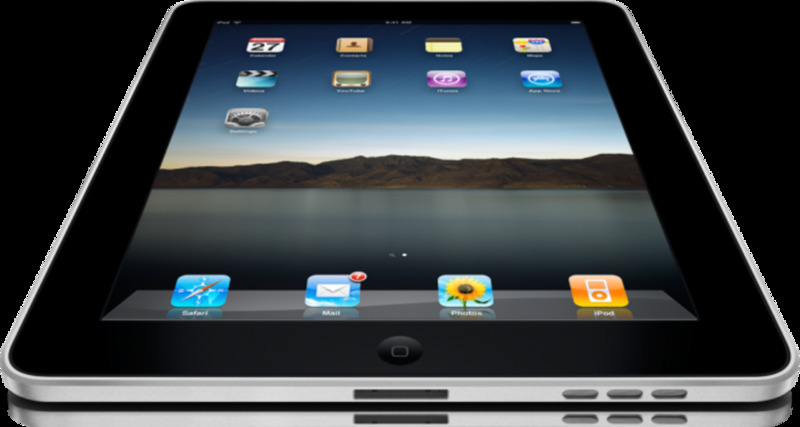 They are also more compact and include many more capabilities than just reading eBooks. The first Kindle was released in November of 2007 with a hefty price of $399. Being the first eReader, the price did not stop consumers from snatching it up as soon as it hit the shelves and Amazon website. The original Kindle sold out in less than 6 hours after becoming available. The huge demand left the Kindle 'out of stock' for five months until manufacturers could produce more and meet the demands of the unexpected Kindle boom. Kindle readers have grown exceptionally popular and for the first time ever in 2010, Amazon announced that it had more eBook sales than actual books sales. Deciding where to get a Kindle is one of the most important factors to choosing and purchasing a Kindle. The most reliable resource to purchase a Kindle from is Amazon.com. Amazon will have the most current versions along with great deals that only they, as the distributer, can offer. You can also buy a Kindle at various as electronic stores, department stores such as Walmart and a few other online sites. Since Amazon created Kindle, I have always preferred to purchase my Kindle supplies, covers and eBooks directly from them to avoid any problems. Here are a few Kindles listed on Amazon. There are hundreds of thousands of eBooks available online at Amazon.com, online publishers, Barnes & Noble and Books-a-Million. There are hundreds of other sites online offering eBooks. The price depends on the type of book as well as the publisher, though there are thousands and thousands of free eBooks available online. The majority of the time, eBooks are cheaper than the price of an actual hard book purchase and therefor pays for itself after a few purchases. Most Kindles can hold a minimum of 1,400 eBooks up to 6,000, allowing readers to store, organize and enjoy their favorite eBooks without having to tote around a large, floppy book or risk losing their place. What Can a Kindle Do? 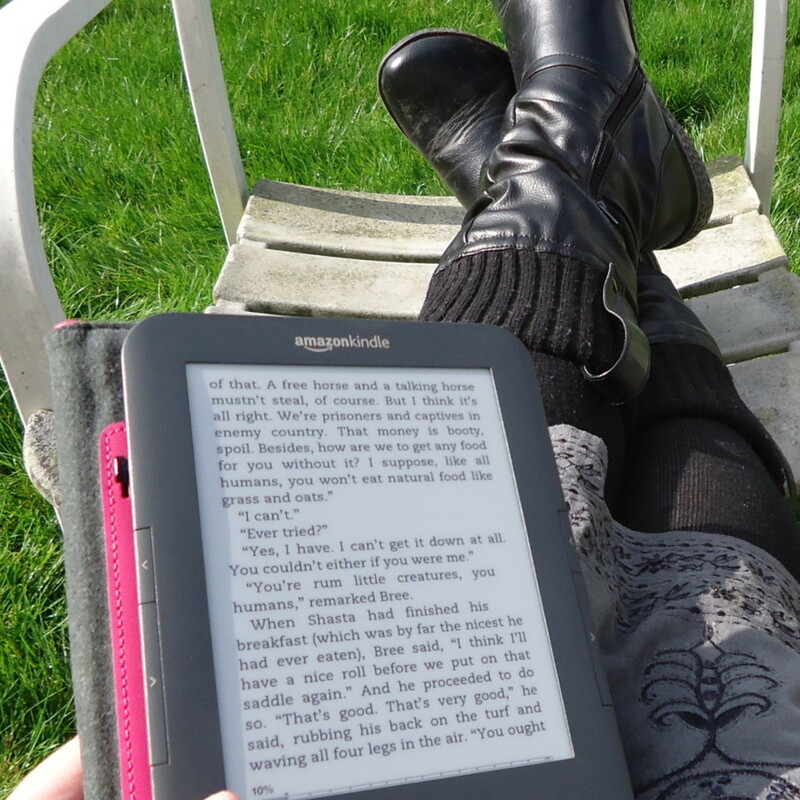 Do You Own or Want to Own a Kindle? What do you think of the Amazon Kindle? Do you own a Kindle? Want to own a Kindle? What are your reviews of the Kindle? Besides the benefits of what a Kindle can do, there are other things to consider about the benefits of a Kindle compared to a normal book. eBooks are Cheaper or Even Free! Aside from thousands and thousands of free eBooks, the Kindle books are usually cheaper and available at a fraction of the costs. Plus, you don’t have to pay for shipping. Another great benefit of reading your favorite stories via the Kindle is that you never have to worry about losing your page, finding, storing and organizing your books. 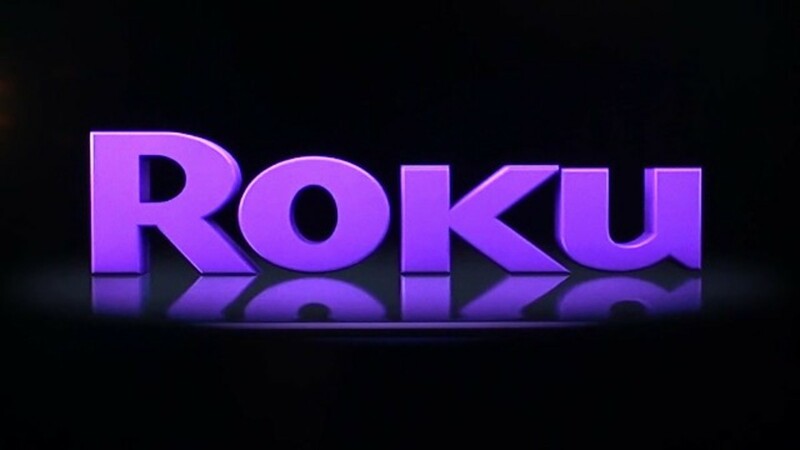 They are all conveniently located on one small device and return to the same page by simply turning your device on. Due to how then and light weight the Kindles are, you can simply slide them in your purse, bag or carrying case without worrying about the size or weight of a heavy novel. When new releases become available you can purchase them instantly online as an eBook without having to wait for shipping times and risk your favorite selections being sold out. The Kindle was thought of by Jeff Bezos, the founder and CEO of Amazon.com. While he came up with the idea, the actual technology and creation was by E Ink Corporation. They are responsible for the actual technology that allows you to read the Kindle as if it were an actual page from a book. There are thousands of different Kindle covers and cases available throughout the Internet and local department stores. Amazon has the largest selection and insures that they will properly fit your Amazon Kindle. Browse thousands of Kindle covers including covers with lights for easier reading in the dark. What are your thoughts on the Kindle readers by Amazon? Do you own a Kindle? Which is your favorite? 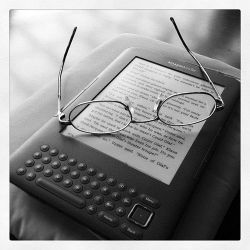 What Are Your Thoughts on the Kindle Readers? The Kindle 4 I own is my favorite now. I'd like to purchase the Kindle Fire later on. I still love the feel and smell of a tangible book but with the Kindle I can have over 1,000 books without needing a bookshelf! It also saves lots on shipping and handling expenses when purchasing books. Plus there's no wait time! Wowzers!